De Rooy team concedes Dakar victory bid "over"
Time lost to navigation and punctures has effectively ruled out Iveco Petronas driver Gerard de Rooy from taking back-to-back Dakar wins in the truck category. 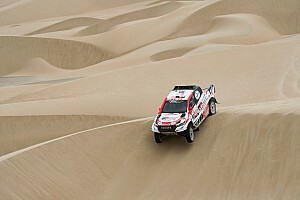 De Rooy was within two and a half minutes of Kamaz pair Dmitry Sotnikov and Eduard Nikolaev in the fight for the general classification lead, but had a tough time in Thursday's Chilecito–San Juan stage, losing ground to the Russian marque. 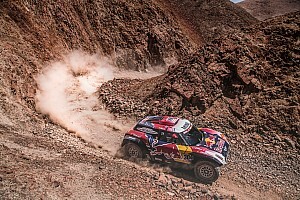 “When the day starts off in a bad way, there's usually no way to make it all right,” said De Rooy's co-driver Moises Torrallardona. “We got lost looking for a waypoint and we were driving around, trying to find it, losing about 10 minutes. After the second puncture, De Rooy and crew were passed by old rival Alex Loprais, spending almost all the remaining distance behind the Czech driver's Tatra. 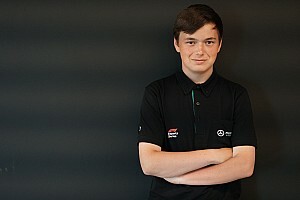 “There is some friction between the Tatra driver and Gerard and, just as we figured, we could not pass. We spent 160km right behind him, in his dust," added Torrallardona. 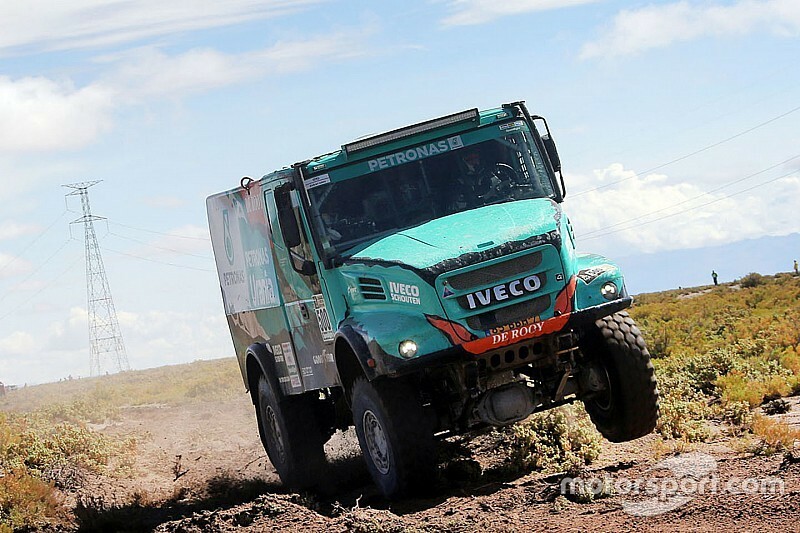 With 24 minutes separating De Rooy and race leader Nikolaev, Torrallardona concedes the remaining two stages and their combined total of 356 timed kilometres won't be enough for the Petronas Iveco team to challenge for victory.